Preserves fresh fruits and vegetables. Accommodate small to large size items and free up shelf space. 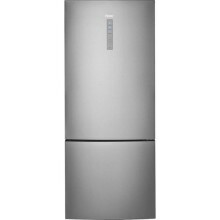 Click the button below to add the Haier - 15 Cu. 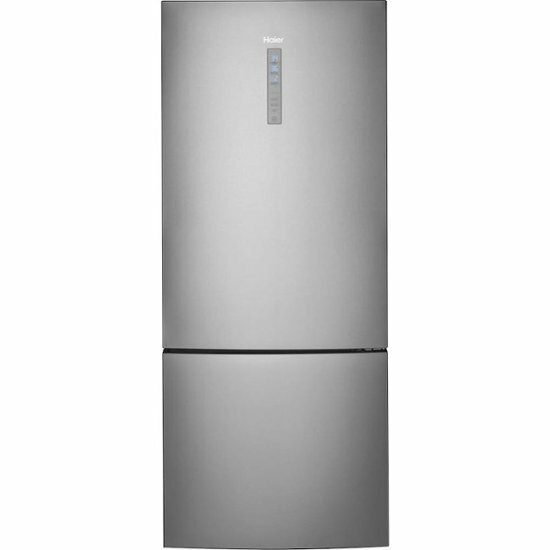 Ft. Bottom-Freezer Refrigerator - Stainless steel to your wish list.